Serbian Minister of Internal Affairs Nebojsa Stefanovic has stated that all employees of the ministry will have their salaries raised next year. – All employees of the ministry will have higher salaries. Some employees will have their salaries raised by 17% – Stefanovic said on TV Pink. He said that police officers had been provided with new boots, patrol and terrain vehicles and vans and added that the equipping would continue in 2019, including four new helicopters. The minister also said that over 1,500 people would be employed at the ministry in 2019. He added that there had been cases where administrative officers with a high-school education were paid more than fire chiefs and that such injustices would be addressed. – In the upcoming year, we will address such injustices, but all employees in all sectors of the ministry will have higher salaries in 2019 – Stefanovic repeated. He said that he was satisfied with the operations of the ministry and the police. Stefanovic noted that over four tons of narcotics had been confiscated for the second year in a row and that 2,700 police officers were active in child safety programs. He also pointed out that violence was unacceptable in Serbia. 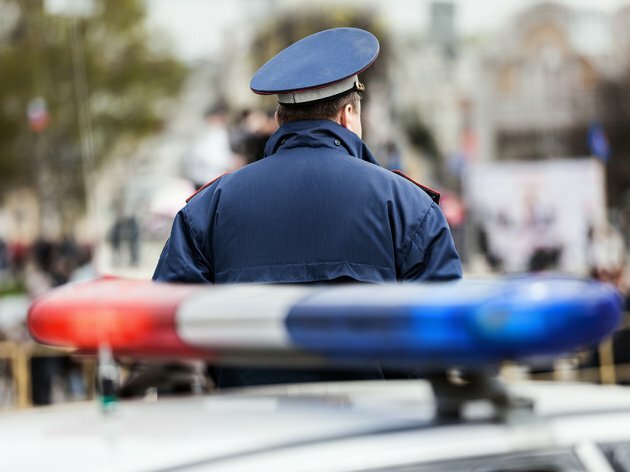 Stefanovic said that the police would take care of citizens during the upcoming holidays and that the streets would be patrolled by a sufficient number of units. He added, however, that citizens needed to be responsible as well, especially in traffic and when it comes to the use of pyrotechnics and firearms. He also said that the security forces had been very efficient in preventing and fighting terrorism in the previous years as well and that they had a continuous cooperation with international partners. Stefanovic added that he hoped that this would continue.